EXCEPTIONAL & PEACEFUL RETREAT! 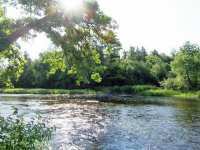 FURNISHED PROPERTY FOR FAMILY, FRIENDS OR THE SOLITARY SOUL! . . . 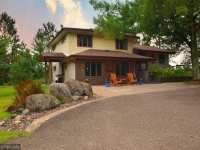 EXCEPTIONAL &AMP; PEACEFUL RETREAT! 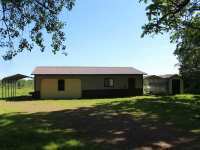 FURNISHED PROPERTY FOR FAMILY, FRIENDS OR THE SOLITARY SOUL! . . . NEWLY REMODELED HOME HAS THE FINEST FINISHES! 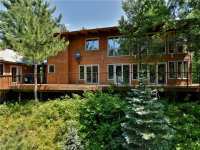 4 BRS, 3 BAS, OFFICE, GREATROOM, STUNNING CUSTOM . . . 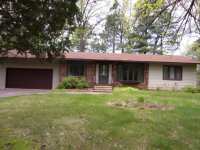 NEWLY REMODELED HOME W/4 BRS, 3 BAS, OFFICE, GREATROOM, CUSTOM KITCHEN W/SOFT CLOSE DRAWERS, &AMP; . . . 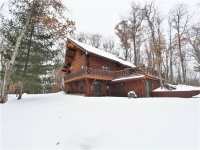 EXTREME PRIVACY COMPLETELY SURROUNDED BY 25 ACRES OF WOODS AND OVER 1,000' OF PRISTINE SHORELINE ON FAMOUS YELLOW RIVER. 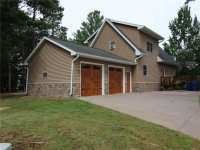 THIS 4 BR, "LODGE" W/3 FULL BA & 3 CAR GARAGE, . 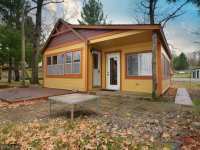 . .
BEAUTIFUL LOG CHALET ON LITTLE YELLOW LAKE! 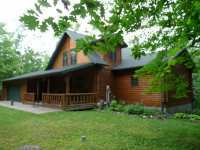 3 BEDROOM, 3 BATH LOG HOME WITH A WALKOUT BASEMENT, HUGE FIELDSTONE FIREPLACE AND FANTASTIC VIEWS OF THE LAKE. GREAT . . . 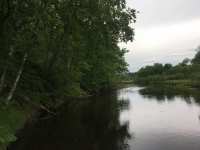 LOCATED JUST MINUTES FROM MARSHFIELD, THIS 88.62 ACRE PARCEL HAS THE YELLOW RIVER RUNNING THROUGH THE PROPERTY. 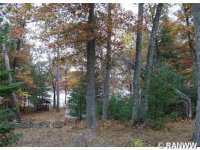 PROPERTY IS WOODED WITH 60 ACRES ENROLLED IN MFL "CLOSED" . 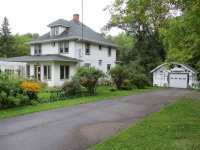 . .
WELL MAINTAINED 3 BR, 3 BA HOME. 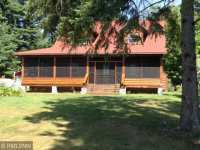 FULLY FINISHED WALKOUT LOWER LEVEL WITH 2ND KITCHEN, LARGE LAKESIDE MASTER SUITE, WITH WHIRLPOOL TUB, CERAMIC FLOORS, &AMP; 2ND WOOD . 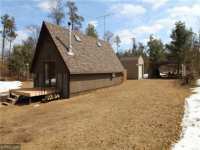 . .
CHARMING 4BR CABIN W/ THE YELLOW RIVER RIGHT OUT YOUR DOOR. 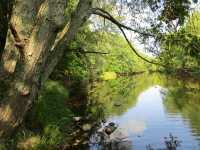 IMAGINE WAKING UP TO THE SOUND OF THE RIVER &AMP; WATCHING IT FLOW AS YOU DRINK YOUR COFFEE. AMAZING VIEWS . 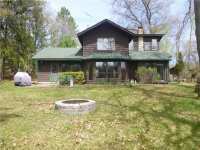 . .
CHARMING 4BR CABIN W/ THE YELLOW RIVER RIGHT OUT YOUR DOOR. IMAGINE WAKING UP TO THE SOUND OF THE RIVER & WATCHING IT FLOW AS YOU DRINK YOUR COFFEE. AMAZING VIEWS FROM . 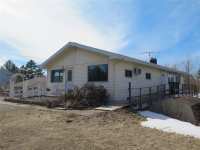 . .
IMMACULATE 3 BED, 2 BATH HOME ON .94 ACRES WITH 115 FT OF RIVER FRONTAGE. 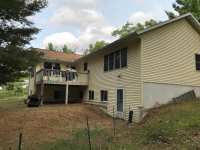 EVERYTHING IS CONVENIENTLY LOCATED ON THE MAIN FLOOR INCLUDING MASTER BEDROOM WITH ATTACHED . 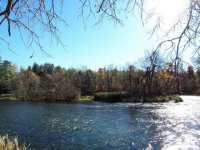 . .
RARE OPPORTUNITY, THIS WATERFRONT PROPERTY LENDS ITSELF NICELY FOR RESIDENTIAL USE BUT IS ZONED COMMERCIAL. PRIME FRONTAGE ON YELLOW RIVER. MAIN LEVEL HAS RETAIL SPACE, . . . BEAUTIFULLY FINISHED 4 BEDROOM 3 BATH CHALET STYLE HOME ON THE YELLOW RIVER FLOWAGE IN THE CITY OF SPOONER. THIS HOME HAS EVERYTHING FROM A LARGE MASTER SUITE TO FULL . 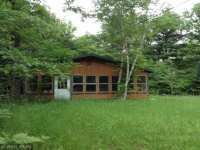 . .
CHARMING 4 SEASON 2 BR, 1 BA CABIN HAS 50' OF PERFECT LEVEL SAND FRONTAGE, TUCKED IN THE PINES & IS . 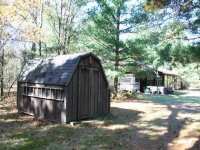 . .
CHARMING 4 SEASON 2BR/1BA CABIN HAS 50' OF PERFECT LEVEL SAND FRONTAGE, TUCKED IN THE PINES &AMP; . 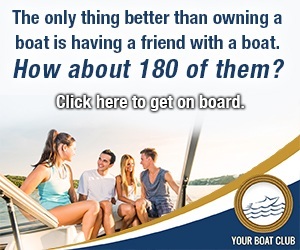 . .
FUN AND AFFORDABLE WAY TO BEGIN ENJOYING TIME ON THE AREA'S LARGEST LAKE! 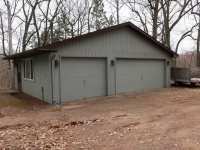 DETACHED GARAGE WITH FINISHED SPACE, SAND POINT WELL, BRAND NEW (NEVER USED AND NOT HOOKED UP) . 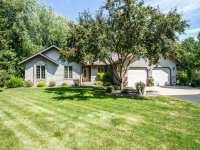 . .
SPOONER WELL MAINTAINED RAMBLER IS LOCATED ON A SECLUDED LOT IN A QUIET NEIGHBORHOOD. HOME OFFERS 3 BRS, 1.5 BAS WITH FAMILY ROOM OVERLOOKING YOUR FRONTAGE ON THE YELLOW . . . YES THERE IS A BUILDING HERE, BUT THIS PROPERTY HAS A GREAT POTENTIAL FOR DEVELOPMENT. CITY SEWER/WATER IN FOR COUNTY BUILDINGS TO THE NORTH OF PROPERTY. TRAFFIC COUNT . 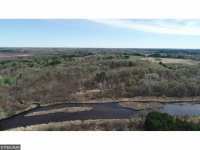 . .
72 ACRES WITH OVER 2900 FEET OF FRONTAGE ON THE YELLOW RIVER. 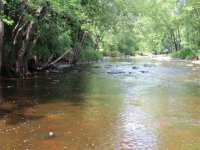 HUNT, FISH, CANOE THE RIVER. 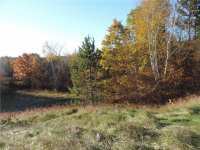 VERY GOOD DEER AND BEAR HABITAT AND THEY ARE IN THERE. 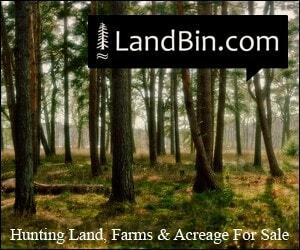 GREAT HUNTING LAND WITH . . .
TURN-KEY LOWER LEVEL CONDO ON BIG YELLOW LAKE! TRULY NO MAINTENANCE LAKE-LIVING WHERE YOU CAN COME, BRING YOUR PERSONAL ITEMS, AND ENJOY YOUR TIME WITHOUT THE WORK! DUAL . . . 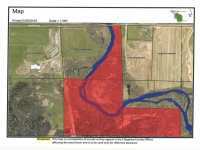 BUILD READY BIG YELLOW LAKE LOT. 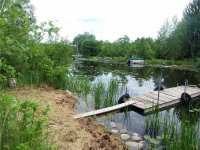 LEVEL TO WATERFRONT, HARD SAND BOTTOM, POWER AND FILL ALREADY IN. SEE DRAWING FOR HOUSE AND GARAGE LOCATION. BIGGEST LAKE IN THE COUNTY . . . 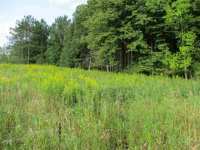 BUILD READY BIG YELLOW LAKE LOT. 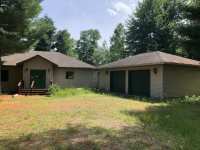 GREAT LOCATION ON LEVEL NICELY WOODED LOT. SURVEY HAS BEEN DONE, POWER AND FILL ALREADY IN. 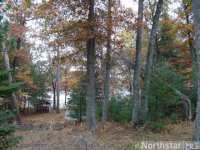 GREAT LEVEL LOT ON DEAD END (PRIVATE ROAD) SITS AWAITING YOUR NEXT GET AWAY OR CABIN ADVENTURE. 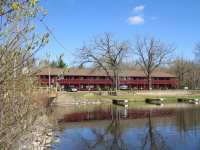 140 FEET OF FRONTAGE TO A 2,287 ACRE LAKE WITH RESTAURANTS, RESORTS, . . . 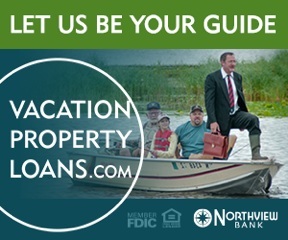 ADVENTURE AWAITS YOU AT THIS PROPERTY! 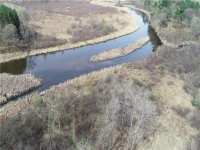 7.91 ACRES OF LAND ON THE YELLOW RIVER ON BOTH SIDES OF THE . . . ENJOY BIG YELLOW LAKE !! 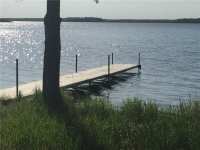 A LOT LOCATED ON THE LAGOON ALLOWS CAMPING, PICNIC, BOAT SLIP AREA WITH SHED. 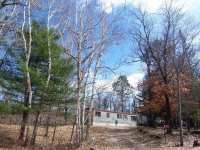 ENJOY THE SEPARATE LOT FOR A NEW BUILDING OPPORTUNITY OR REMODEL . 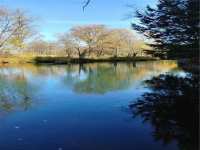 . .
AMAZING 5+ ACRE PARCEL RIGHT ON THE YELLOW RIVER! THE VIEW IS SOMETHING SPECIAL ! 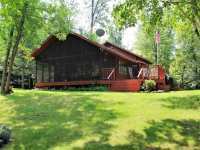 GREAT GETAWAY IN A BEAUTIFUL AREA OF BURNETT COUNTY! ENJOY THE PUBLIC HUNTING LAND ONLY . 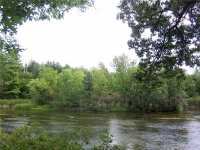 . .
3 Listings in Barron WI ..
2 Listings in Boyd WI ..
91 Listings in Danbury WI ..
77 Listings in Spooner WI ..